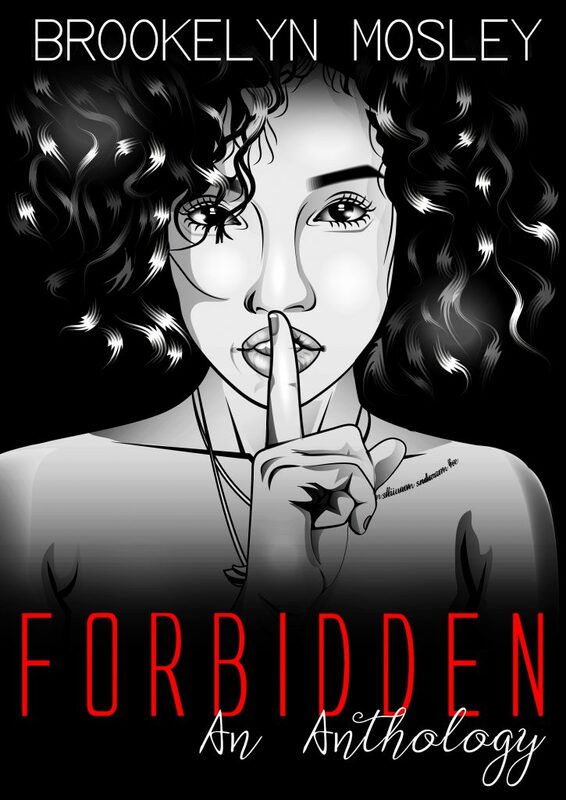 #NewRelease: ‘Forbidden: An Anthology’ Is Now Available On Amazon! Your new guilty pleasure is now LIVE on Amazon and FREE with Kindle Unlimited! Every time I release a book, I feel a rush of excitement and nerves. It’s like a cocktail of anxiety. 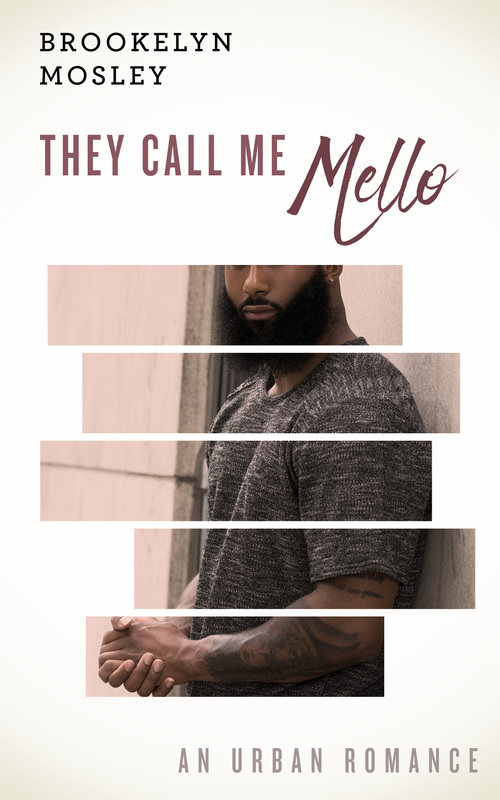 This is one book I had to step out of my comfort zone to write and I’m sure you’ll enjoy it! 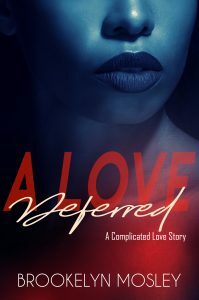 Check out the synopsis and click the link to read a sample and download your copy today. Happy Halloween 🎃. In two weeks I’ll release my 12th self-published book on Amazon. Well, technically, it’s my 5th actual book since most of what I self-publish are short stories but I digress. The book is Forbidden, and it was one of my most challenging books I’ve worked on. 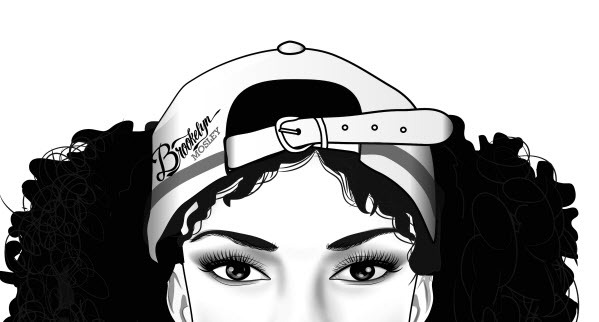 The process was tedious but I’m ecstatic with what I’ve created. Months of research and creating character profiles has resulted in well-told stories that offers the one thing I search for in books, the perfect escape. So, since we’re inching closer to Halloween, the release day for my Forbidden Anthology, I’m ready to talk about the creative process behind it.